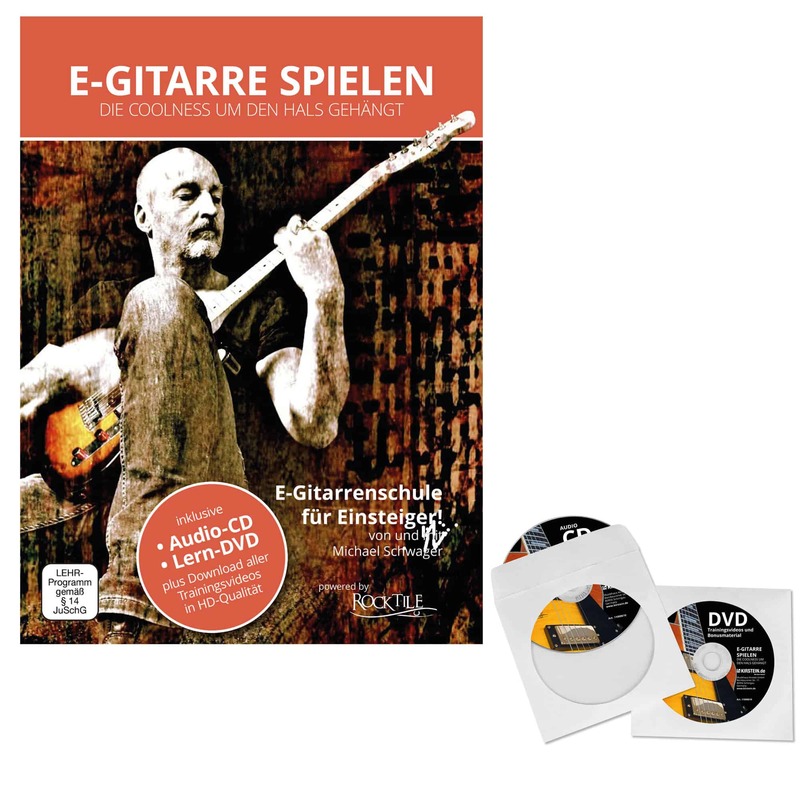 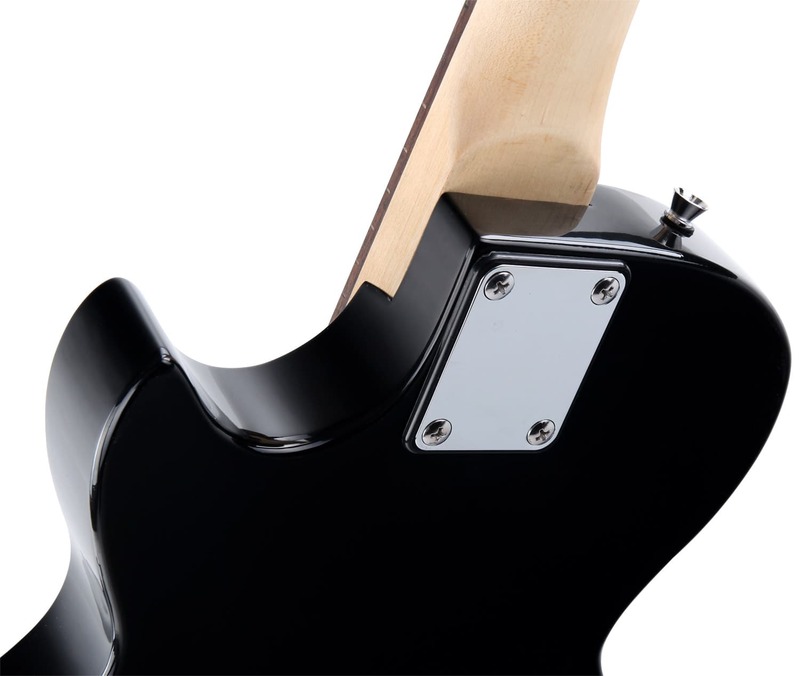 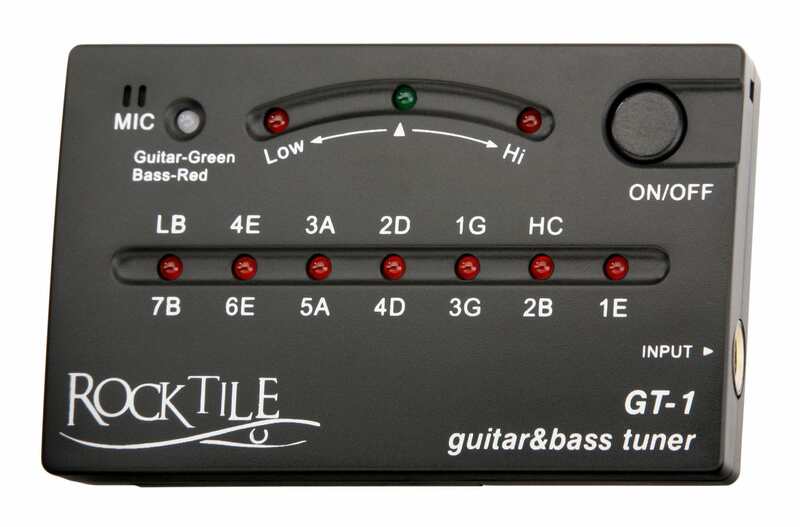 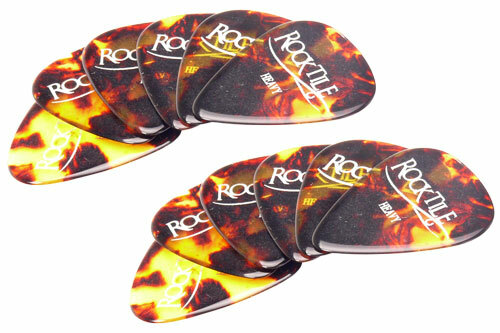 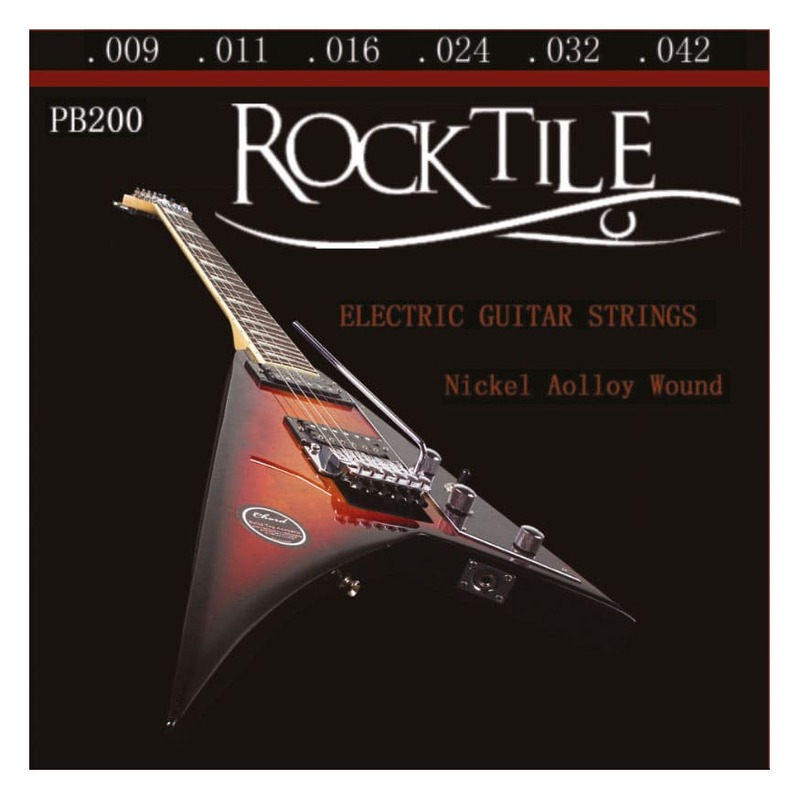 The new LP-models from Rocktile are just right for all guitarists who like really fat sounds. 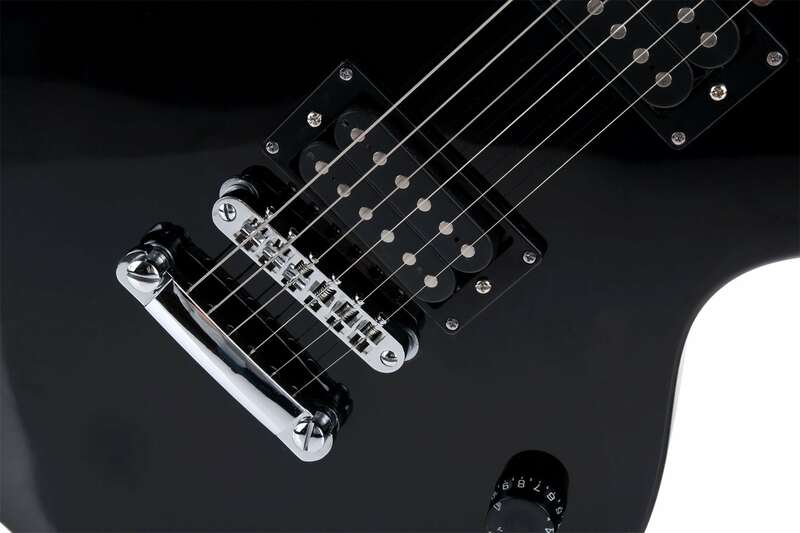 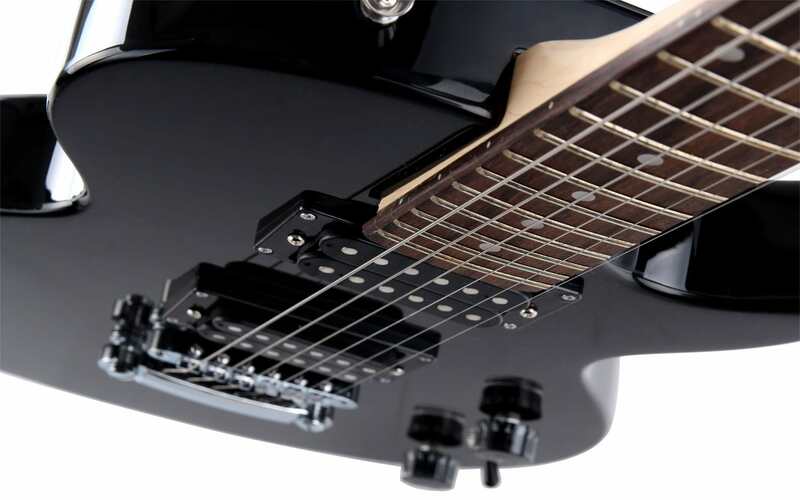 Since almost all entry-level guitars tend to go towards Stratocaster and usually with single coil pickups, the LP-100, with two humbuckers, comes as a good alternative. 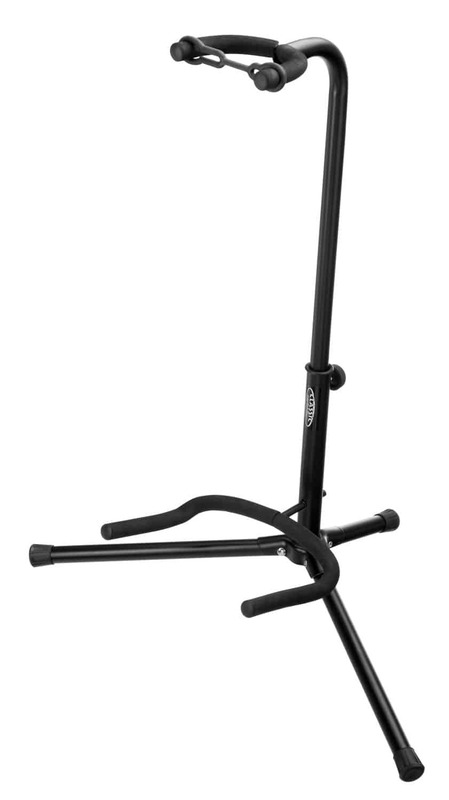 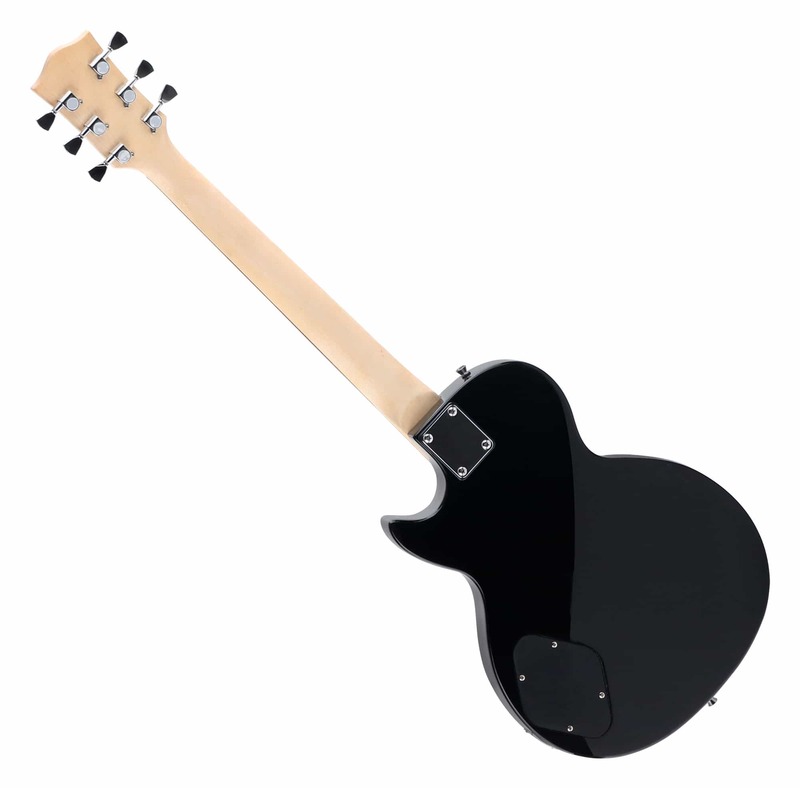 Thanks to theyr flat structure - LP's are usually curved - and the slender neck, the LP-100 is suitable for absolute beginners and with 3.5 kg weight it's relatively light. 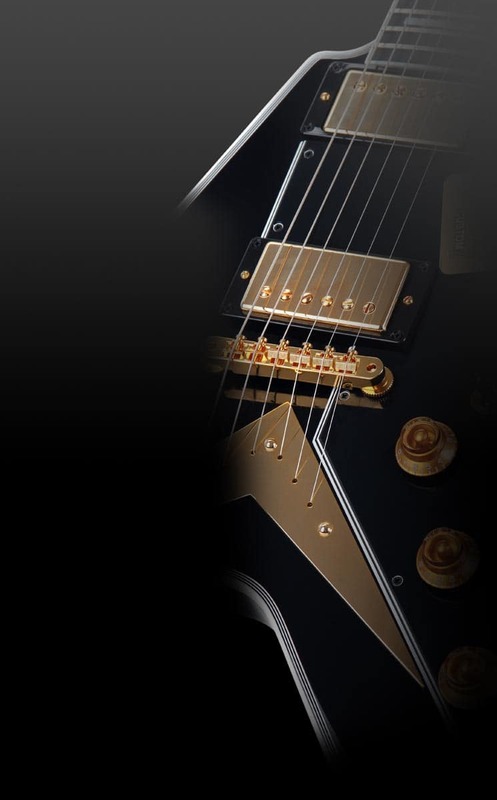 The processing is fully in the green area and also in terms of sound, the LP 100 is unmatched. 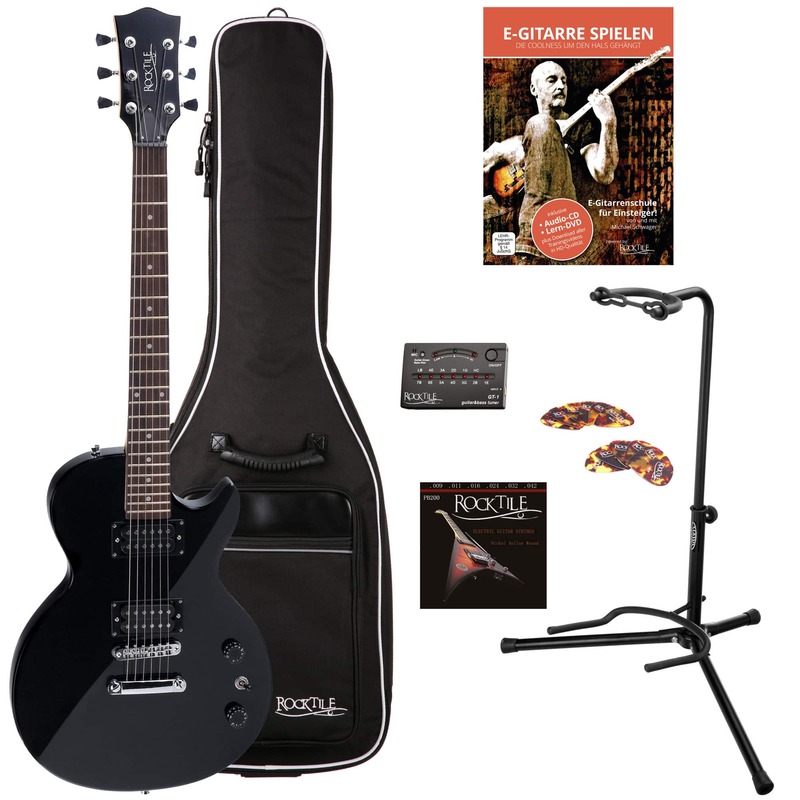 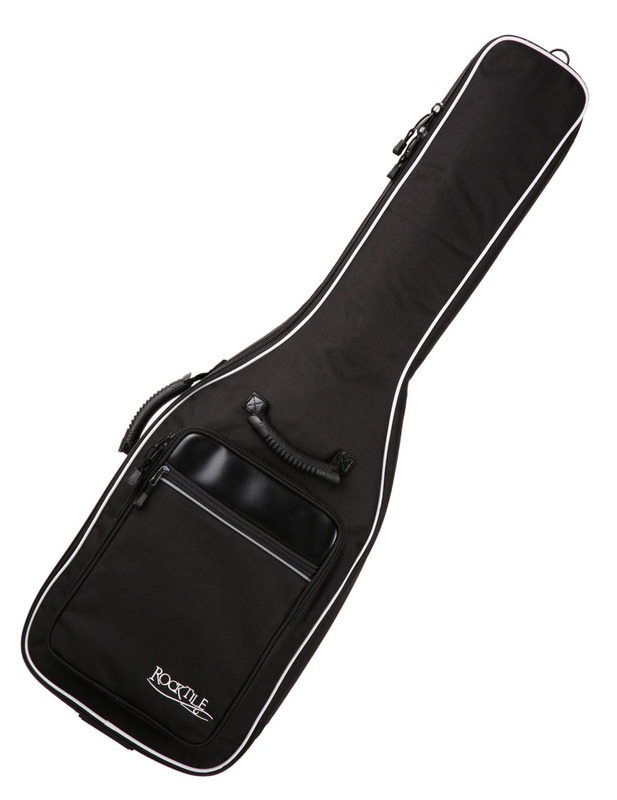 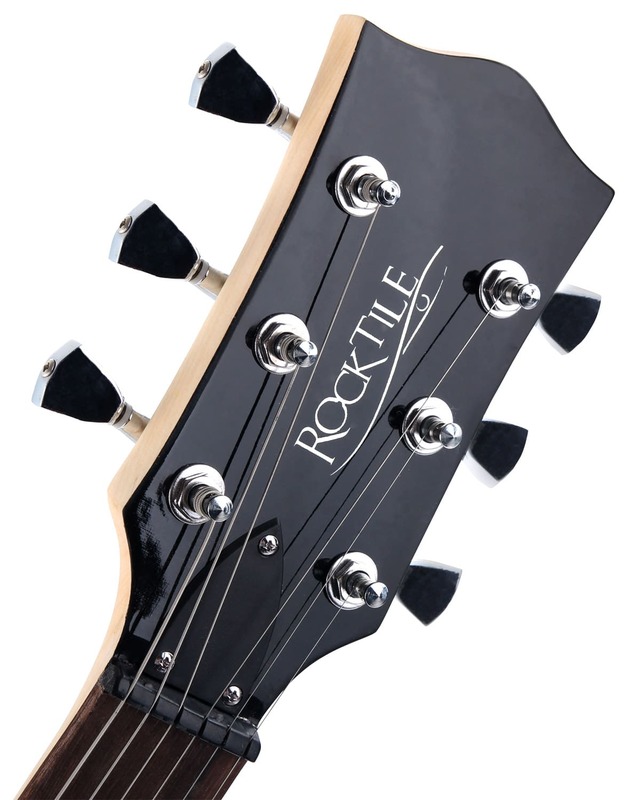 If you want a really low priced electric guitar with awesome sound and a great look but do not feel like looking at food discounter quality, then the Rocktile LP-100 is just the thing for you!